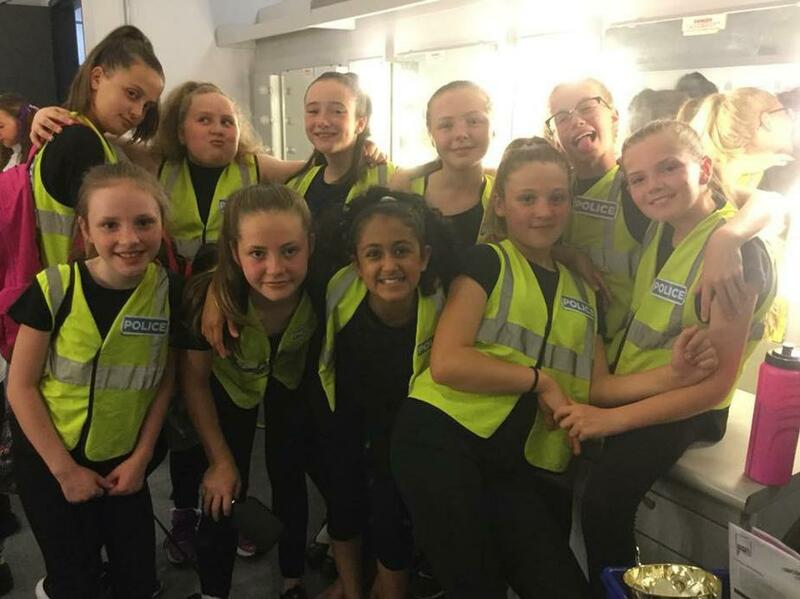 Last night (Thursday 24th May 2018), a group of year 6 girls took part in a prestigious dance competition at the Guild Hall in Preston. Our team choreographed their own dance routine and performed it to a packed audience in the Charter Theatre. The children represented the school with distinction and they told me that it was an enjoyable experience. I would also like to thank Mrs Omar and Mrs Taylor who accompanied the children to the event.